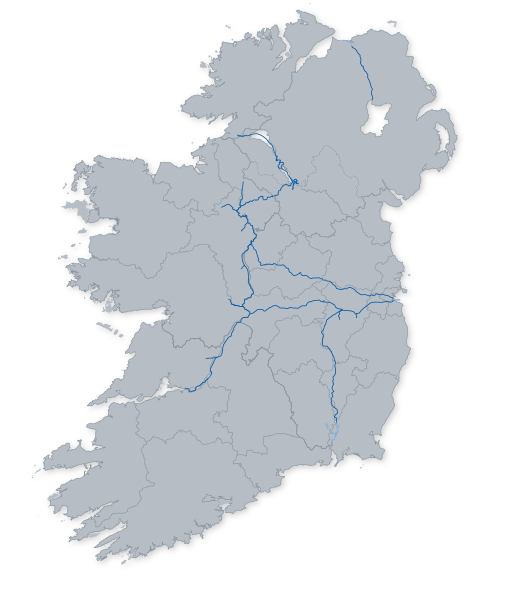 All the waterways managed by Waterways Ireland have their own rules and requirements that boats owners must agree to comply with when registering or completing a permit application. On six of the navigations the rules and requirements are Bye-laws created by legislation and are enforced by Waterways Ireland's Inspectorate. On the Lower Bann a Voluntary Code is in place drawn up by the stakeholders and which waterway users are requested to follow.